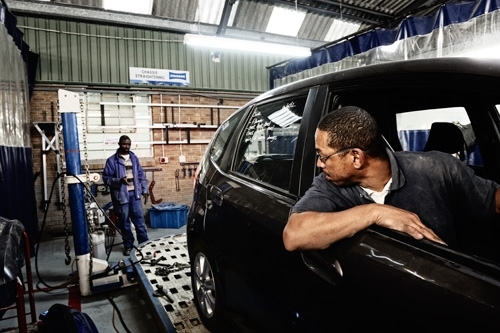 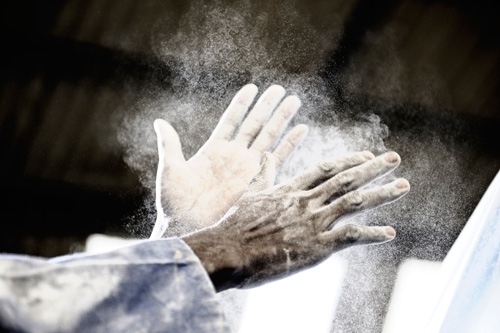 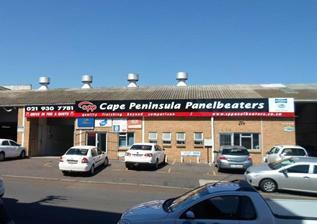 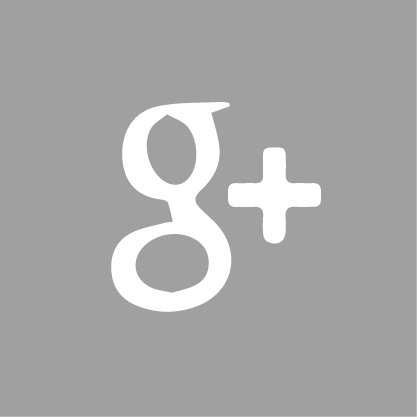 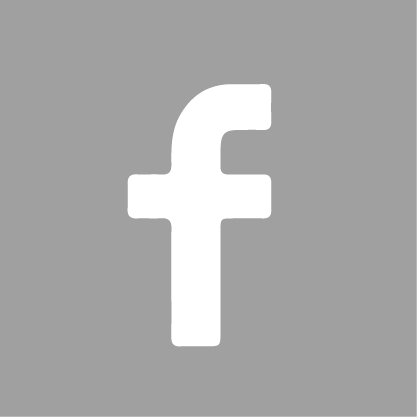 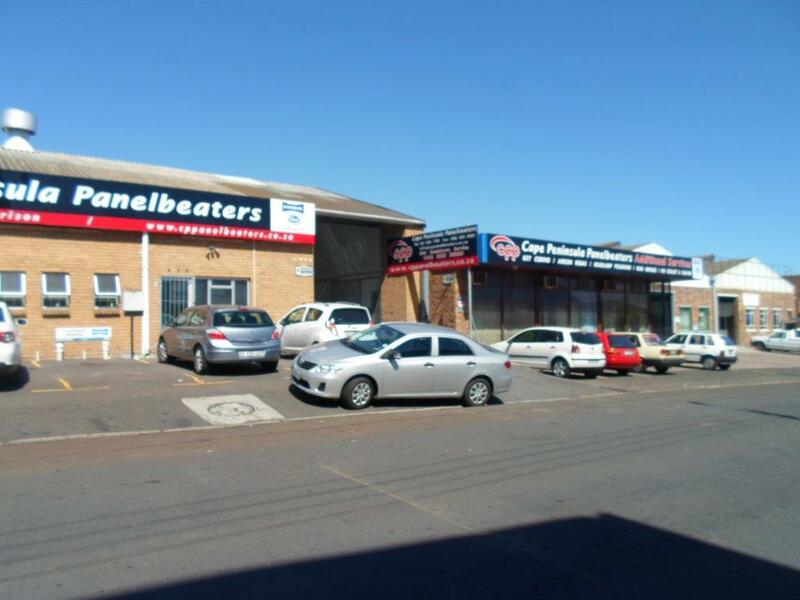 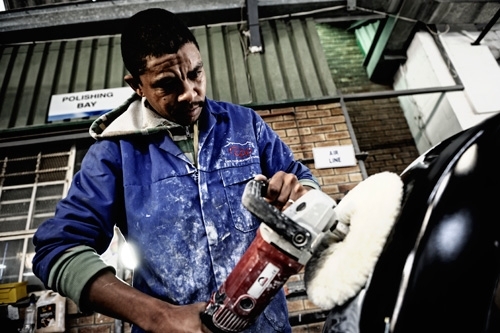 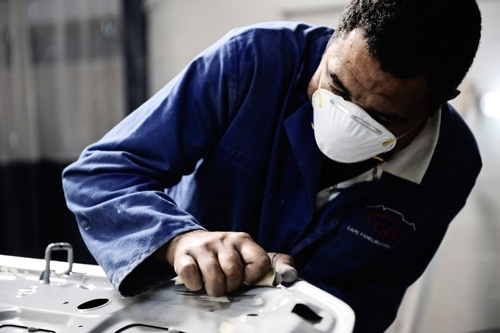 As a family-owned and managed business, Cape Peninsula Panelbeaters has grown from humble beginnings as Cape Panelbeaters Parow in 2005 to an extensive structural repair panel shop employing 25 permanent and highly skilled employees. 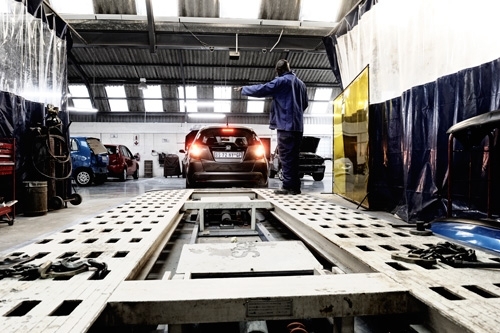 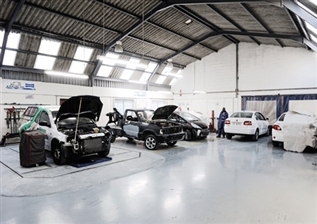 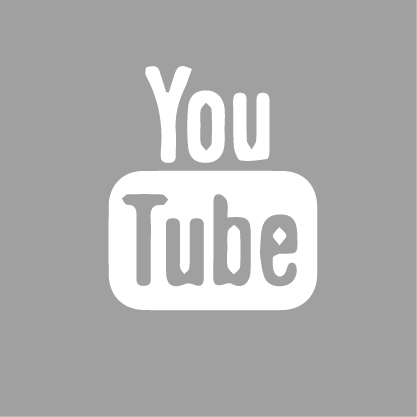 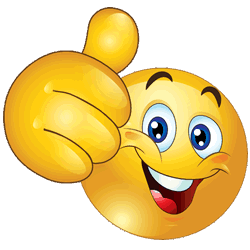 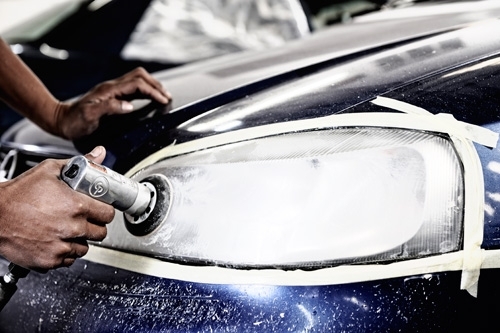 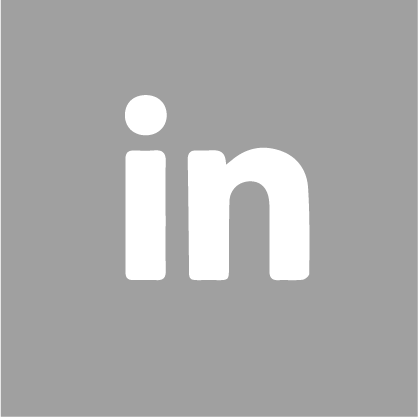 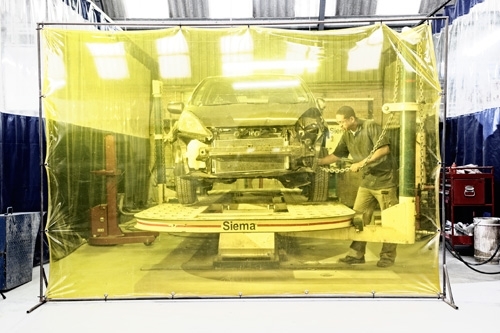 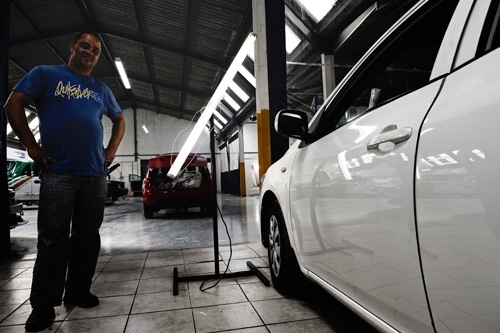 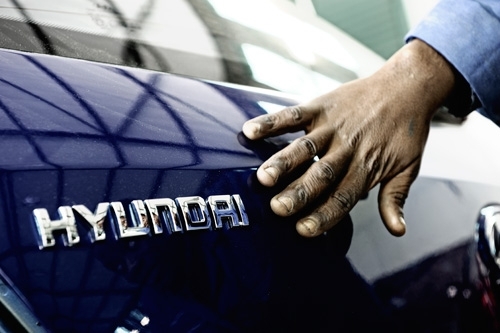 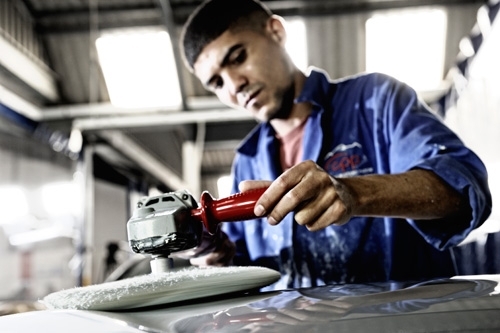 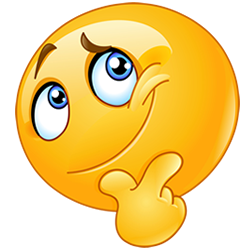 We take pride in ourselves with a very clean and professional workshop and are highly equipped to tackle any repair – from chassis straightening using two onsite bays to paintless dent repairs/removals. 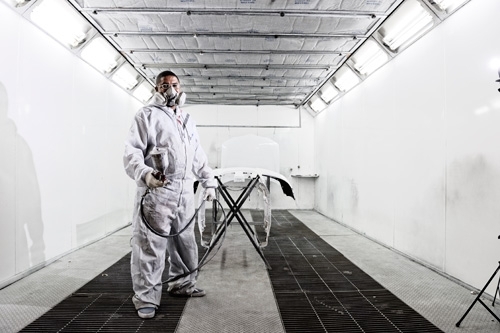 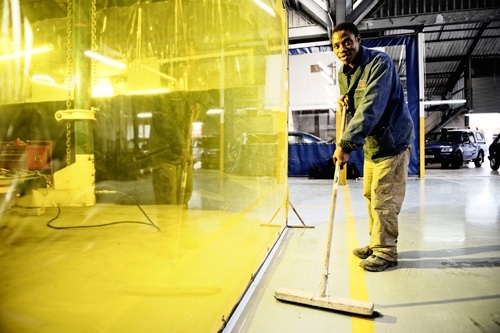 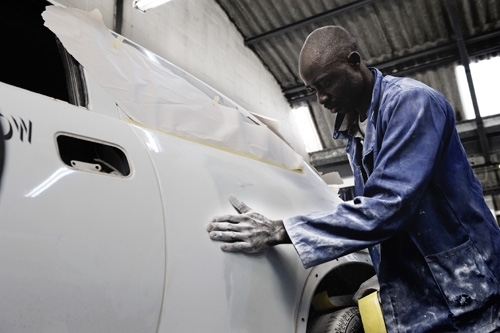 A state-of-the-art spray painting booth and computer-controlled mixing facility ensure flawless spraying and finishing, resulting in our one year guarantee on all workmanship and a life time warranty on all paintwork.